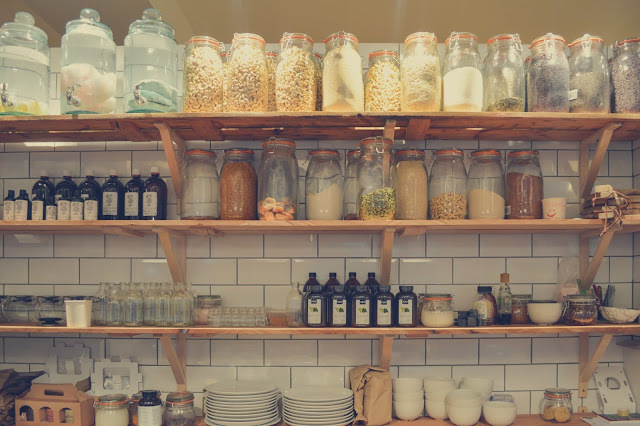 Originally published in 2016, here is a list of the things I keep in my home pantry. Note, we have re-acquired chickens and now hold around 125-150 birds at any given time. I keep 12-15 cans of the following in my pantry at all times and rotate the oldest forward. Throughout the week we make a list on the fridge of any cans we use. Weekly my wife and I go to the store and replace what ever we’ve taken out of the stores. This list can seem really daunting at first and expensive to acquire. However, we built it up over time. $10 in cans here and $10 in dry goods there. Alcohols and other comforts are also rotated out as needed or used. Same with 10gal fresh water.